We have set the date! 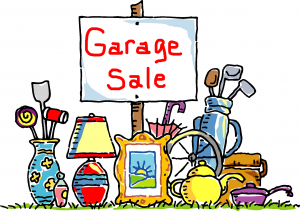 Mark your FOL calendar for the 6th Annual FOL Community Garage Sale on Saturday, September 23rd from 7:00 to Noon. The Library will be closed until 1pm . Please visit wbfriends.org or www.facebook.com/WBFOL for more information as it becomes available.